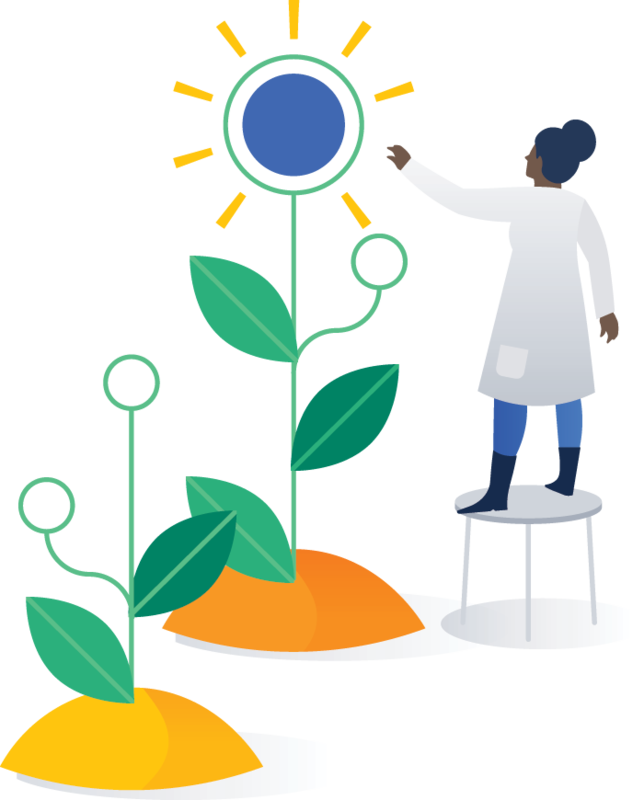 We're pleased to present JIRA Core 7.6. No two projects are the same, and no two teams tackle a problem in the same way. With that in mind, we're bringing a new approach to priorities to accommodate the diversity of teams working with JIRA Core. Now, you can choose different priorities for different projects by using priority schemes.